Situated 15 kilometers south-east of the Central Business District, the suburb of Oakleigh has a population of 7,535. It is part of the City of Monash’s local government area. 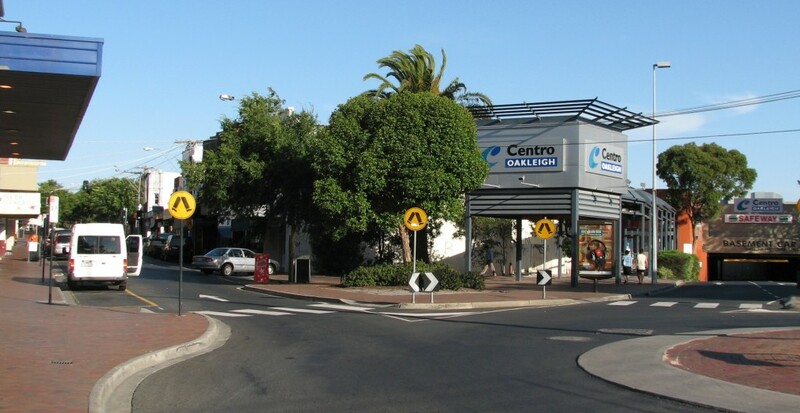 Unknown to some people, Oakleigh used to be a large independent city with its own historic central business district. However in the 1950s, the area was absorbed by Melbourne when the metropolis expanded eastward. The suburb is also known for its strong Greek cultural influence. This is attributed to the influx of Greek immigrants in the middle of the 20th century. 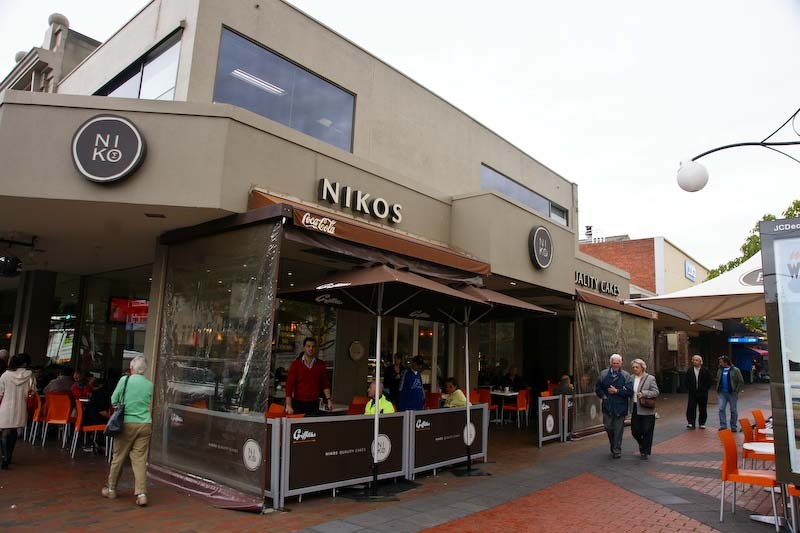 Reports say that some 14 percent of Oakleigh residents speak only the Greek language at home. It was in 1853 when Oakleigh was first surveyed. Soon after, the first blocks of land there were sold. The first structures built in the area were the Post Office in 1854 and the Shire of Oakleigh in 1871. Construction of large buildings and institutions eventually followed. By 1877, the area welcomed more people with the opening of the Melbourne-Oakleigh railway line. This development later led Oakleigh to become one of Melbourne’s largest cities. The area also expanded its industries to include railway workshops, brick works, market gardens and sand mining which contributed to Melbourne’s rapid growth. Oakleigh’s old central business district covered a large area spanning nine blocks. Its historic commercial main street is the Atherton Road while the older commercial and a few multi-storey office buildings can be found on Drummond Street. The public library, police station, community hall and historical centre are also on Drummond Street. 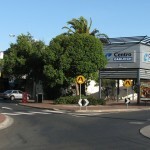 The suburb’s own CBD features cafes, restaurants, retail shops and several hotels. Also there are bakeries, beauty salons, specialty shops and Greek-themed cafes. Oakleigh can be reached via the Dandenong Road, the Ferntree Gully and the Warrigal Road. Those who prefer the public transport, the Oakleigh railway station is in place. Buses also service the suburb. In fact, the area is a major hub of Melbourne’s eastern bus network. Bicycle transport can also be used on the road. Oakleigh is home to two Australian rules football teams. They are the Oakleigh Chargers TAC Cup team and the Oakleigh Amateur Football Club. The Oakleigh Cannons Football Club also calls the suburb its home. It competes in the Victorian Premier League. Golf enthusiasts will not regret living in the suburb as the Oakleigh Golf Club situated on Park Road is in place. Other sports activities can be done at the Oakleigh Recreation Centre which boasts of modern facilities including swimming pools.